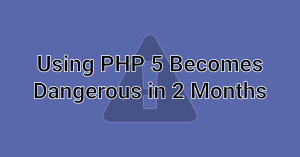 This page has a migration guide for PHP developers who are migrating code from PHP 5.6 to PHP 7. This page has a list of deprecated functions under PHP 7.2 and will be helpful to a developer that is migrating code from PHP 5 to PHP 7. 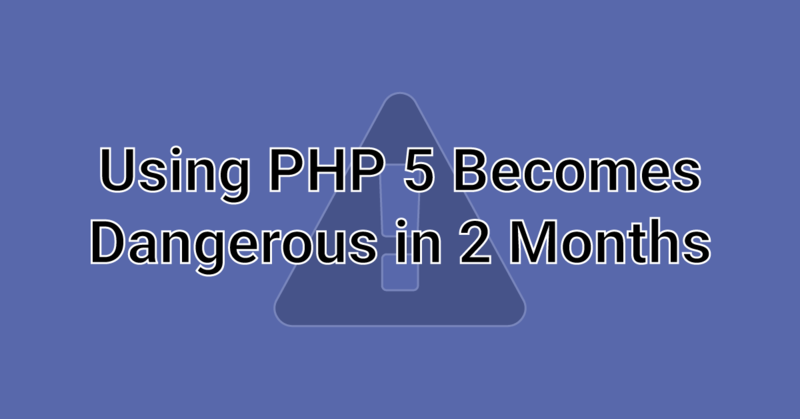 The post Using PHP 5 Becomes Dangerous in 2 Months appeared first on Wordfence.